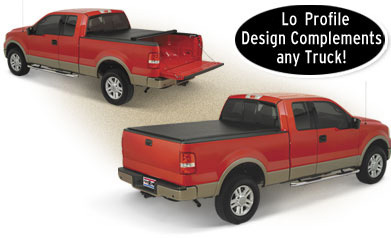 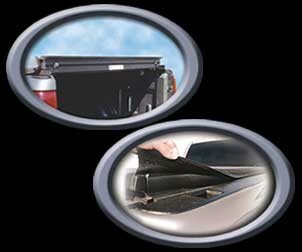 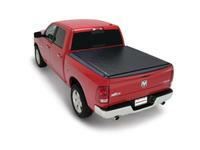 Fast, easy roll-up design lets you use the truck bed anytime, anywhere! 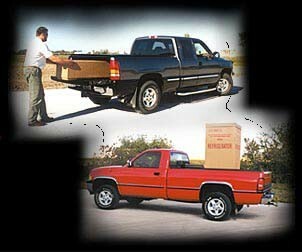 not shrink in cold temperatures. 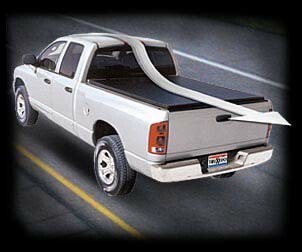 TruXedo­'s sleek, aerodynamic design helps increase gas mileage.